Congratulations! You have decided you want to get in the best shape of your life and row faster. First you need to come in for a Free Consultation with Coach Pat. This consultation is 60 minutes in duration and you can do it alone or with a friend. During this intro we will introduce the Renegade Rowing methodology and evaluate your current level of fitness. Additionally we will introduce you to our application of Functional Movements and Rowing in a Competitive Workout. After you’re consultation we’ll be able to recommend a course of action that will progress you toward your goals and help you become an active member of the Renegade Rowing Community. It may involve private training, group classes, both, or something else entirely. The first step is to sign up with Coach Pat! Sign up for your consultation with Coach Pat at the top of the page and he will contact you and confirm your consultation within 24 hours. 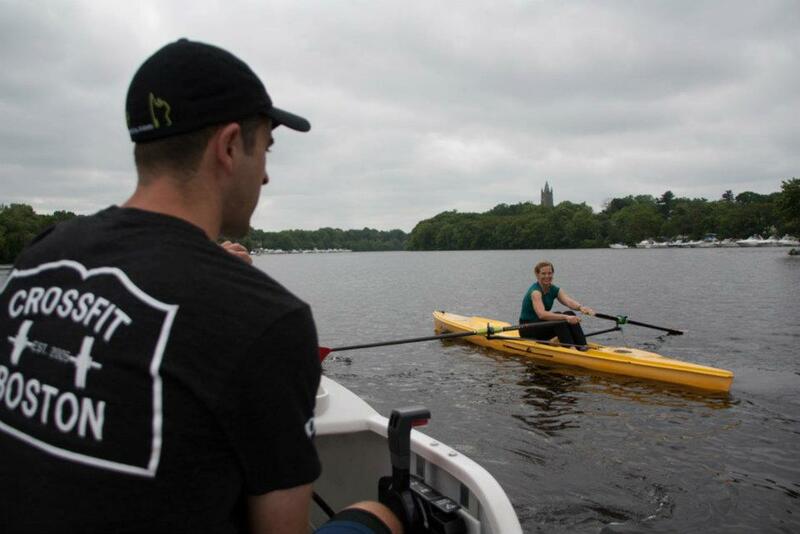 A glimpse at the possibilities of training with Renegade Rowing. 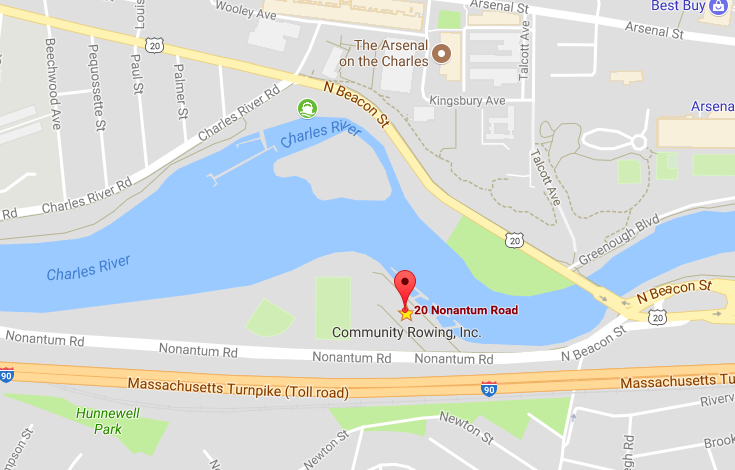 The Boston College Men’s Crew Team trained with Renegade Rowing and used it leading up to the Head of the Charles Regatta. If you or your team is interested in training with Renegade Rowing, please email Coach Pat – pat@renegaderowing.com and let us know when you’d like to start. Hey Pat. I would like to sign up for your dec 2nd rowing club.